The Bubbla Shorts are sure to become a staple in your little one's summer wardrobe. Elastic in the waistband allows for easy dressing and a cute bubble shape adds a bit of whimsy. 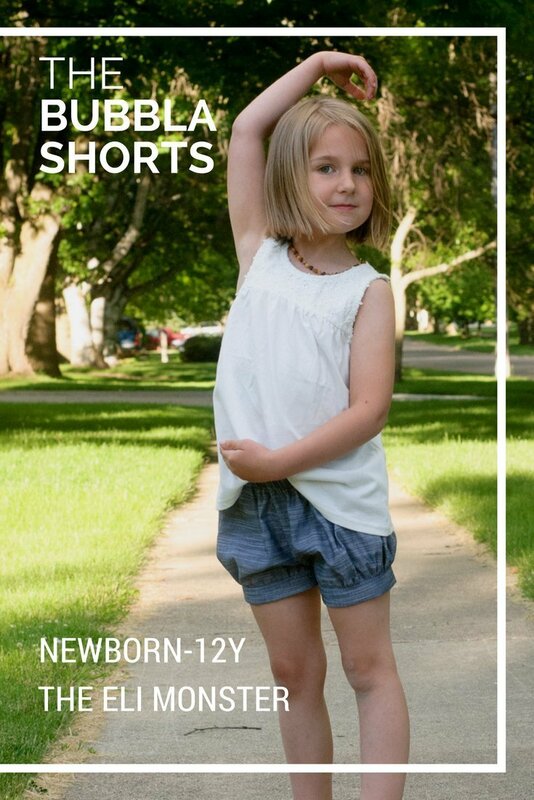 This bubble shorts sewing pattern is perfect in a chambray or seersucker for summer.